Among the many devices that will be presented or that will make their debut in September could also be the Sony Xperia Z3 , " new "top of the range well-known producer of Japanese . After several leaks here comes the news from a Dutch website, includes the price and date of sale of the product. As noted in the article on the benchmark that revealed this information, the hardware that comes with this Sony Xperia Z3 is identical in all respects to that of Z2. The price , as reported by the new source, amount to € 649, while as regards the date of marketing are talking about the last ten days of September (22 to be precise). 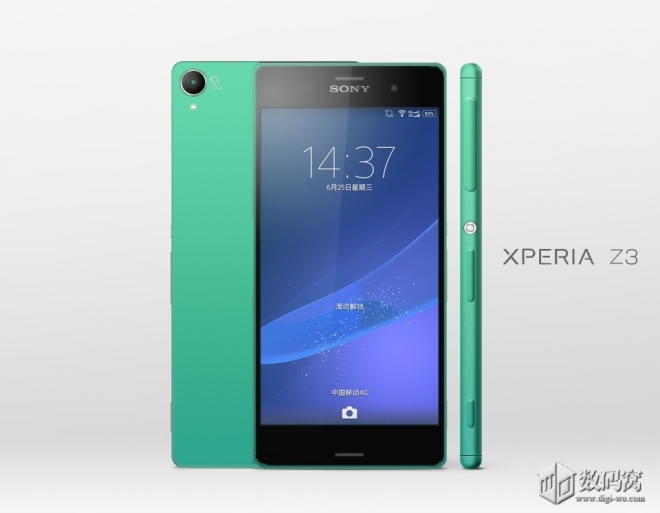 We'll see if they actually at the IFA in Berlin Sony reveal the new Z3.